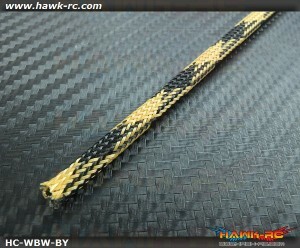 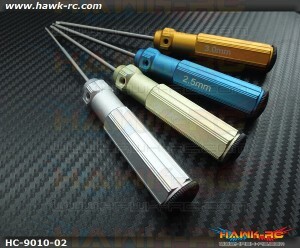 100% 3M Product! 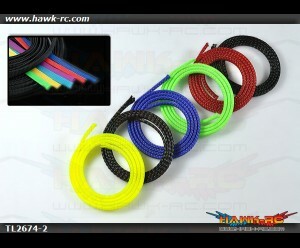 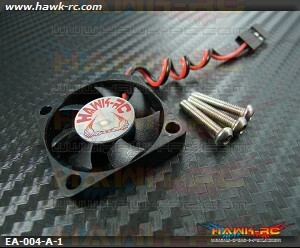 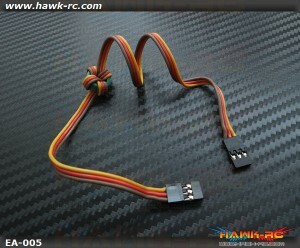 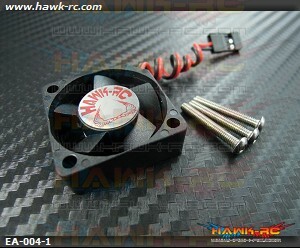 Let you install your ESC Heatsink more flexible! 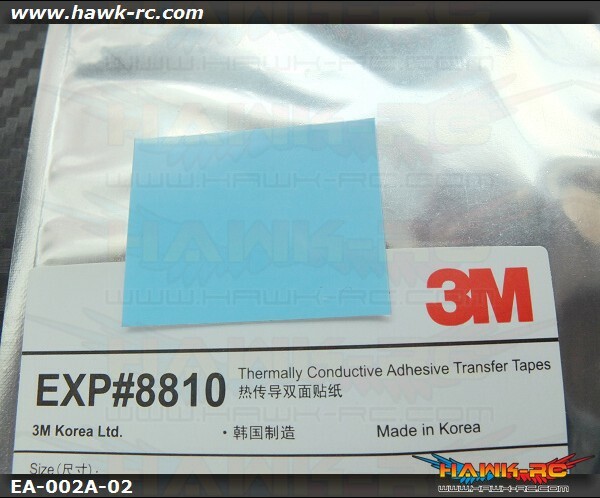 More texture surface, Much batter heat conduction efficiency Comes with 0.25mm 3M thermale co..
Tarot PU Adhesive Gel for GyroProduct Description: Contains the magic with a × 1. 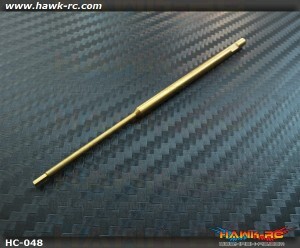 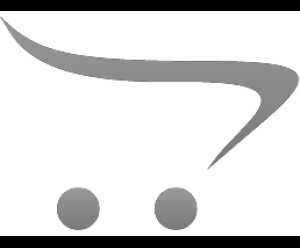 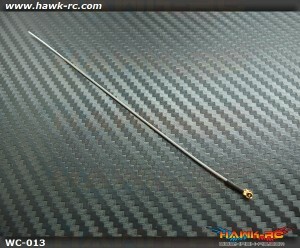 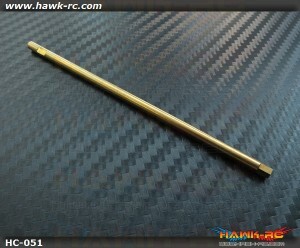 PU rubber vib..
Futaba Replacement Antenna For 2.4 FASST Receivers All Item's marked weight are including pac..
300mm BEC Cable With Ferrite Ring, Kontronik High-quality 22AWG 60 core S..
450mm BEC Cable With Ferrite Ring, Kontronik High-quality 22AWG 60 core S..
RC Lipo battery 3 in 1 LCD voltage indicator Meter + Balancer + Discharger Lipo battery is powe..
Tarot Double Sided Tape Gyro (5pcs)Spec:Gyros double-sided stickers × 5 (26 * 37 * 1.5mm).. 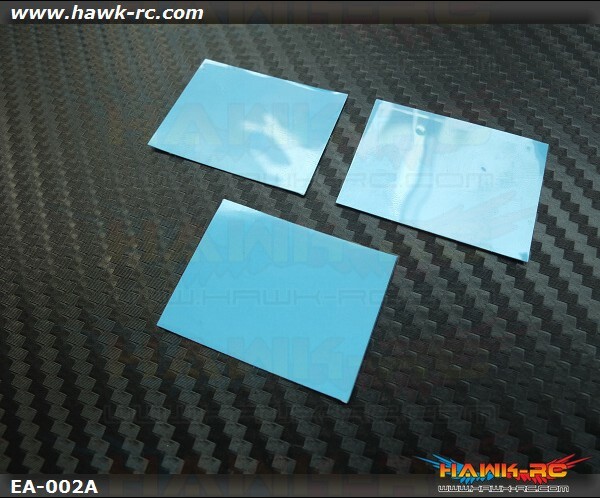 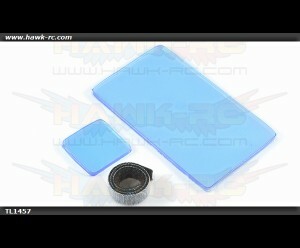 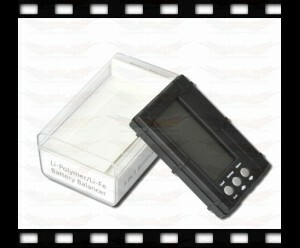 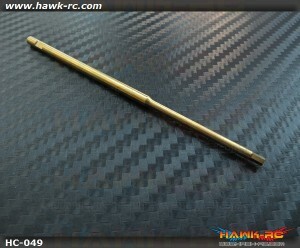 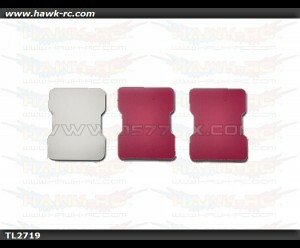 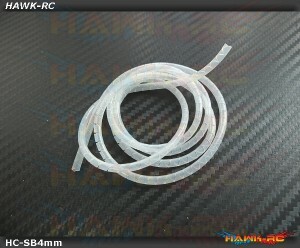 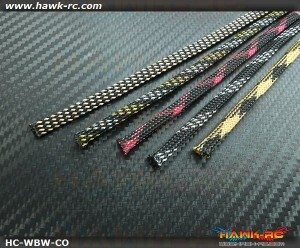 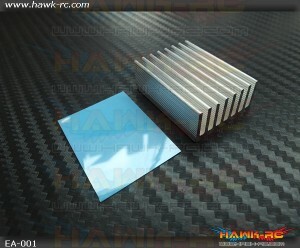 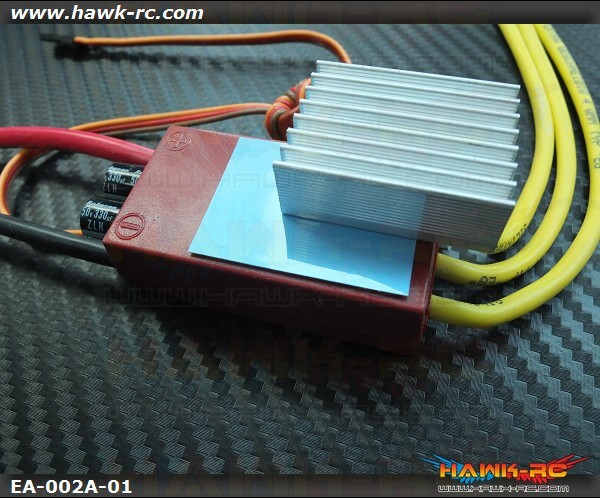 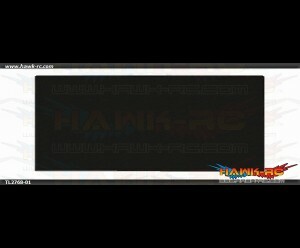 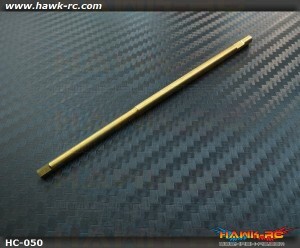 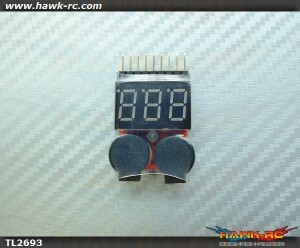 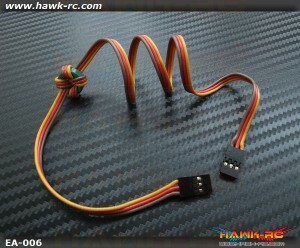 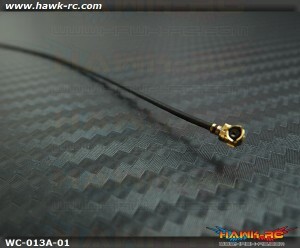 Product Description: ◆ Stainless steel damping film × 1 (26 * 37 * 1.5mm) ◆ Gyro fixed ..
Tarot Canopy/CF Frame Protection Foam Sitcker Prevent CF Frame edge cut thebattery strap, pro..
Hawk Creation ESC Cooling Fan (30*30*10mm) 5~8.4V Cooling Fan 5~8.4V for ESC, Let your..
Hawk Creation ESC Cooling Fan (30*30*6mm) 5~8.4V Cooling Fan 5~8.4V for ESC, Let your ..
Tarot 1-8S Low Voltage Beeper Specifications: Voltage detection precision: ± 0.01V..
EC5 High Current Connector (1 Pair) Key Features Capable of more than 120A co..
EC5 High Current Connector (Battery 2pcs) Key Features Capable of more than 1..
EC5 High Current Connector (Device 2pcs) Key Features Capable of more than 12..
High Quality Gold Plated Banana Plug Connector 4mm *5pairs Max. 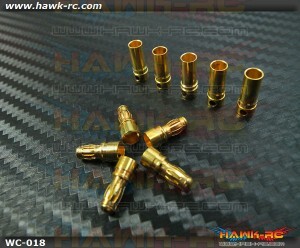 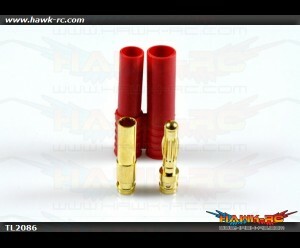 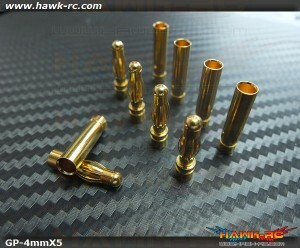 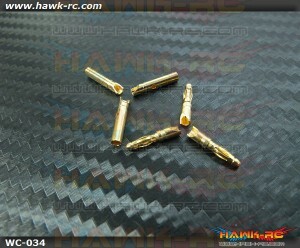 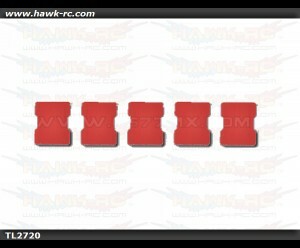 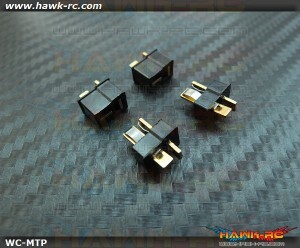 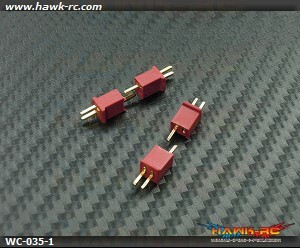 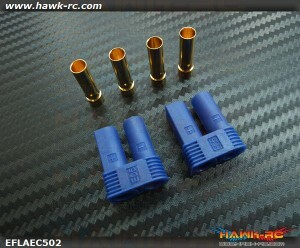 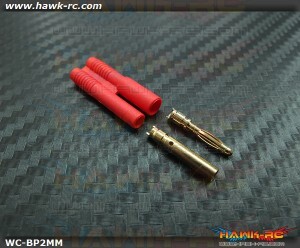 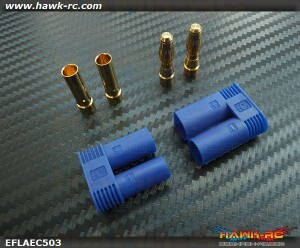 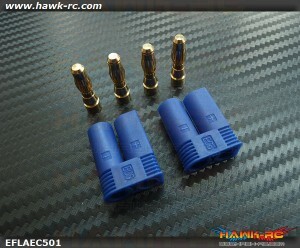 current rating:100A All Ite..
High Quality Gold Plated Banana Plug Connector 4mm With Protector *5 Pairs Max. 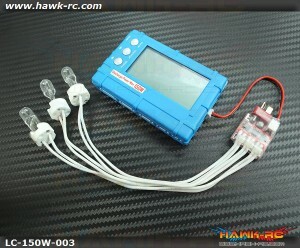 current rating:..
1-6S Lipo Checker, Balancer & Discharger (Discharge 1~6S at 150W) With 3*50W Bulb to discha..
Servo Wire Braided Sleeving Wrap Kit Suitable for 250-700 size helicopter Contents: M6 widt..
Futaba/JR/Spektrum Replacement High Gain Antenna For 2.4G DSM2/X, FASST Receivers Good for mo..
Hawk Creation Servo Wire Braided Sleeving Wrap 6mm/1M*5pcs (5 Colors) Suitable for 250-700 size..
Hawk Creation Servo Wire Braided Sleeving Wrap 6mm/2M (Black/Yellow) Suitable for 250-700 size ..
High Quality Gold Plated Banana Plug Connector 3.5mm x 5 Pairs All Item's marked weight a..
High Quality Gold Plated Banana Plug Connector 2mm (3pairs) All Item's marked weight are incl..
High Quality Gold Plated Banana Plug Connector 2mm With Protector (5pcs) All Item's marke..
Spiral Binding Cable Tidy Wrap (Φ4mm, Length 1m) Suitable for Micro size helicopter wiring..